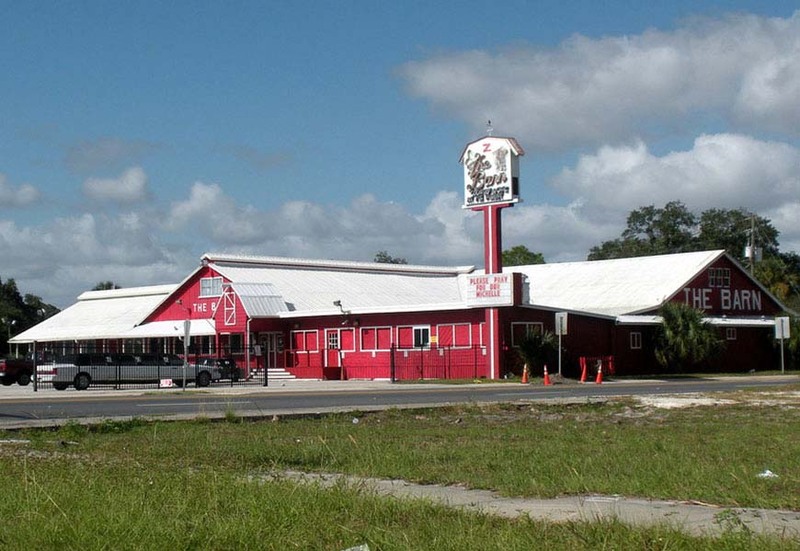 The Barn in Sanford, is known in Central Florida for their country music and has kept fans dancing for 40 years! We continue the tradition by booking the best musical talent and filling our dance floor. Our 16,000 square feet of entertainment space is perfect for a night out with friends, a birthday party or any other private party. Throughout the establishment you’ll find 7 bars, plenty of seating, pool tables and even our famous mechanical bull! Don’t forget to ask about our drink specials and upcoming events. Meet your friends at The Barn for Thirsty Thursdays, on Fridays we host BIke Night and Country Music Night on Fridays and Saturday Night is our popular Ladies Night! Whatever night you pick you’ll have a great evening of dancing and good times. We look forward to seeing you at The Barn in Sanford soon. Visit our website regularly to check out our event calendar for concerts, events and special nights!